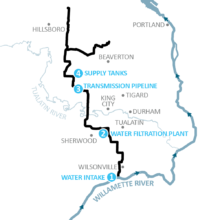 The Scholls Area Pipeline Project is a 7.2-mile section of the overall 30-mile Willamette Water Supply System pipeline. 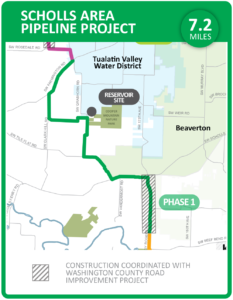 The Willamette Water Supply Program team is coordinating with public and private road improvement projects in the Roy Rogers, Scholls Ferry and Tile Flat Road areas to install the new water pipeline. Partnering on these road projects reduces community and neighborhood impacts by eliminating the need for multiple construction projects. The pipeline north of Beef Bend Road to Scholls Ferry Road (PLM 5.1) is a partnership with Washington County’s Roy Rogers Road widening project. Visit Washington County’s website for information about road improvements. Construction is scheduled to begin in 2019. Construction of the pipeline from Scholls Ferry Road to Grabhorn Road (PLM 5.2) is being coordinated with new residential development along Scholls Ferry and Tile Flat Roads. Construction is scheduled to begin in early 2019. Design of the third phase, Grabhorn Road to Farmington Road, via Clark Hill Road (PLM 5.3), will begin in late 2018. 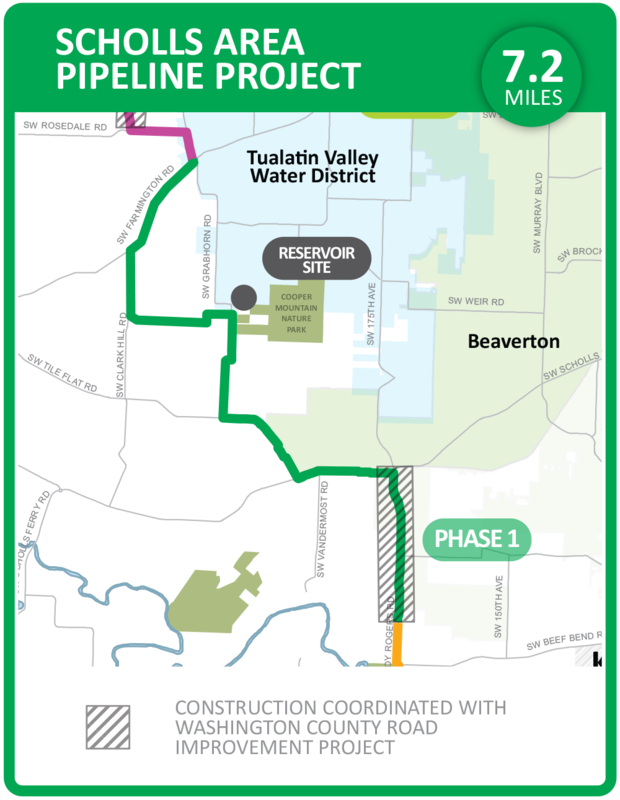 This section of the pipeline will travel north along Grabhorn Road to the new water storage tanks on Cooper Mountain, and then west to Clark Hill Road then north to Farmington Road. 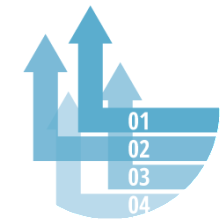 Alternative alignments are still being studied in this pipeline section to address concerns about constructability along Farmington Road.